The EU said on Thursday (5 October) it had “stopped the clock” on its probe into German chemical firm Bayer’s proposed mega-takeover of US agri-giant Monsanto while it waits for the companies to provide information. 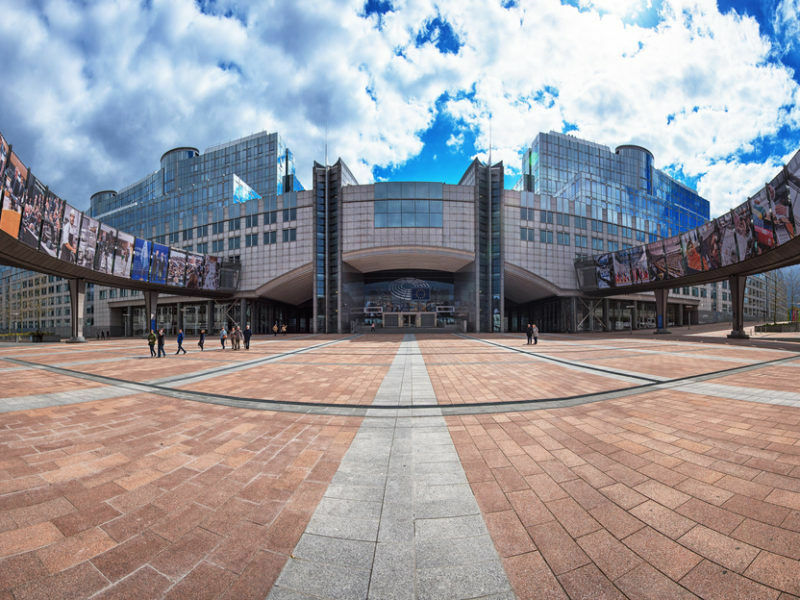 Brussels launched an in-depth investigation in August into the €56-billion deal, which would create the world’s largest integrated pesticides and seeds company. The European Commission, which serves as the powerful anti-trust regulator for the 28-nation European Union, cited concerns it could reduce competition in key products for farmers. It was originally due to decide on 8 January but that has already been pushed back to 22 January, and the pause announced by the Commission on Thursday will delay the ruling further. The European Commission has launched an “in-depth” investigation into the proposed merger of global agriculture giants Monsanto and Bayer, amid concerns that it may create too high a concentration and disrupt competition in the areas of pesticides and seeds. “The Commission has stopped the clock in its in-depth investigation into Bayer’s proposed acquisition of Monsanto,” a spokesman for the EU executive said. “This procedure in merger investigations is activated if the parties fail to provide, in a timely fashion, an important piece of information that the commission has requested from them. 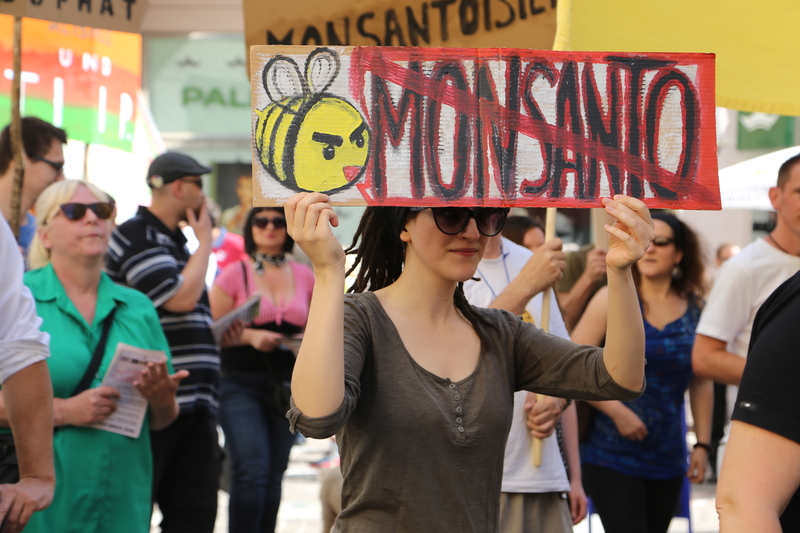 Bayer won over Monsanto’s management in September 2016 for the deal after a months-long pursuit in which it raised its offer price several times. If the tie-up goes ahead, the new company would have some 140,000 employees around the world with combined annual revenues from agriculture alone of about €23 billion. 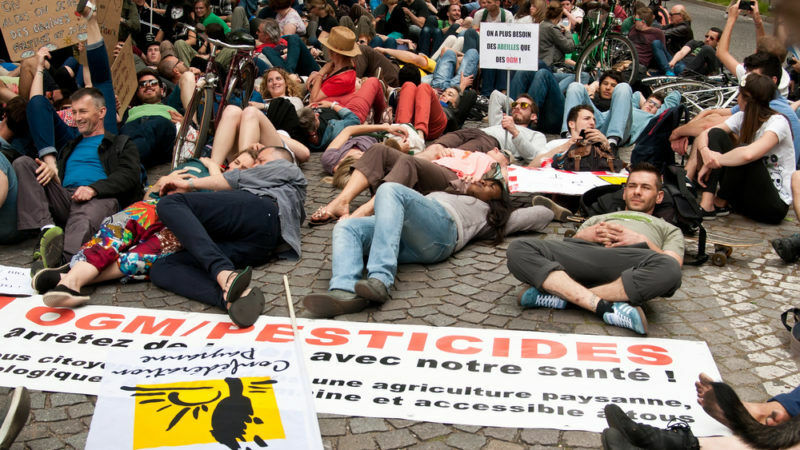 The Commission also expressed concern that Bayer produces one of the few alternatives to glyphosate, a weedkiller that Monsanto markets under the name Roundup, one of the most widely sold weedkillers in Europe. 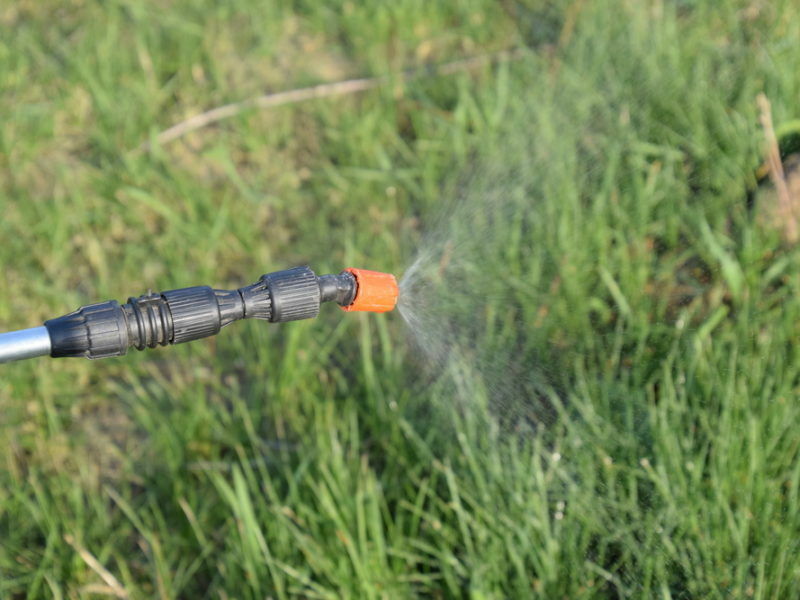 The European Union is currently deciding whether to renew the licence of the controversial herbicide which expires at the end of the year.